Join us as we all give into Beer Pressure! Get out of your FOX HOLE and give into BEER PRESSURE! 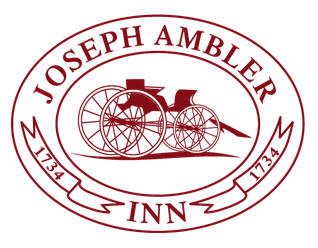 The Joseph Ambler Inn has joined forces with Sly Fox Brewery to bring you a night of delicious eats, treats, and beer! Stop by for a little or stay awhile.